Recycling Works: Is Metal Bakeware Recyclable? 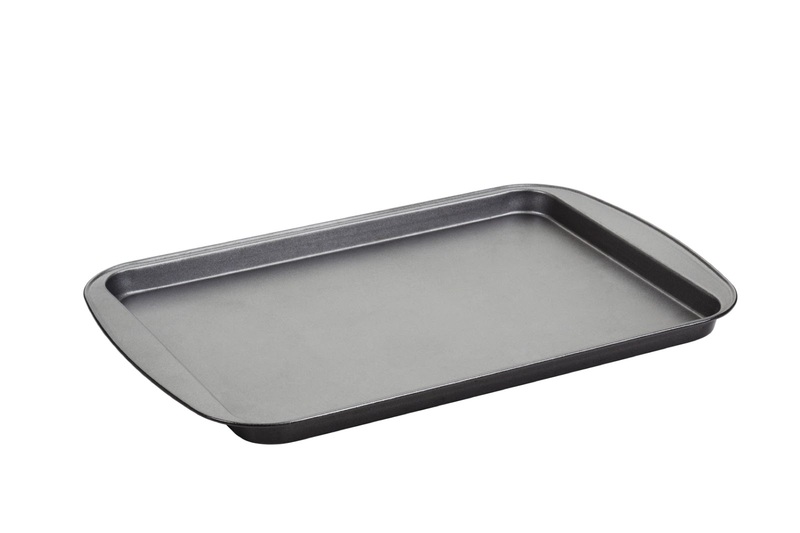 Although bakeware is still available in ceramic and stone or clay materials, stainless steel, steel, and aluminum pans are generally used in modern-day baking, and many of today's baking pans are coated with a non-stick layer over the metallic material they are made from. In residential quantities, most larger recycling centers can accept and process metal bakeware as a recyclable commodity. If in doubt, call your local recycling center for more details. For more information on recyclable materials visit www.wasteawaygroup.com.